Stallsmith Financial recognizes is that each individual, family or corporation has unique financial goals, objectives and needs when it comes to insurance and investment services. Some may require a modest portfolio while others will need a portfolio that provides for many options. 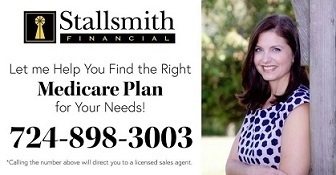 One size does not fit all and Stallsmith Financial will work with you to find your size! Decisions! Decisions! There are a wide variety of financial and insurance products available to today's consumer. How do you decide which instrument is best for your goals and objectives? Stallsmith Financial can help by providing information and education that will help make the decision making process simpler and easier. How do I identify the best way to provide for my family's financial future? 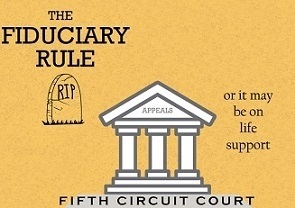 What if I get injured or disabled and cannot provide for my family? It's college time for the kids and my parents may require nursing care. How can I prepare for this double squeeze? Stallsmith Financial will work one-on-one with you to answer your questions and assist in the decision making process. Since 1991 we have been assisting individuals and families helps us understand your questions, circumstances and goals that are unique to you. We also provide a financial roadmap to help you chart your financial course. This will help keep you on the correct route as you make annual evaluations of your goals. It will also help prevent detours that could provide roadblocks to the accomplishment of your financial objectives. Together, we will strive to protect your wealth!